This year's Third Sector Awards was hosted by comedian Hal Cruttenden at the London Marriott Hotel Grosvenor Square on 21 September 2017. The awards rewarded and celebrated the many individuals and organisations in the sector for gving back to the community and recognised their hard work and achievements. 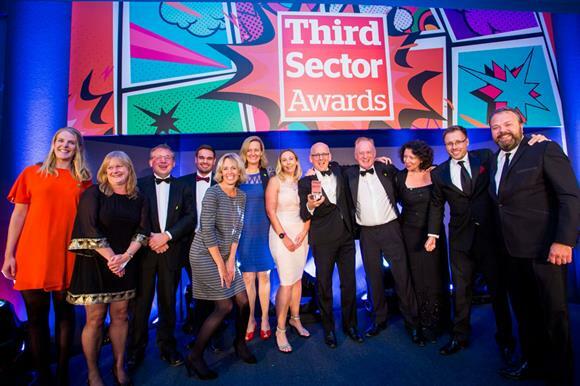 As headline sponsors of the Third Sector Awards, Markel is proud to support the sector and took the opportunity to speak to winners after collecting their awards. Our congratulations go to all the winners, those highly commended and nominees. You can read more about the 2017 winners here.